Glitter Reindeer Cake Topper Kit Super cute Reindeer antlers, complete with a glittery red no..
Gumpaste Christmas Tree Create beautifully decorated Christmas cakes with this festive handmade D..
Gumpaste Penguin Create beautifully decorated Christmas cakes with this adorable handmade Penguin..
Gumpaste Santa & Toy Sack Create beautifully decorated Christmas cakes with this lovely handm..
Gumpaste Santa in Chimney Create beautifully decorated Christmas cakes with this classic handmade..
Gumpaste Snowman with Sign Create beautifully decorated Christmas cakes with this lovely handmade..
House of Cake - Frosted Berries & Pine Cone Spray This 4 piece set of mini red frosted be..
Glistening Silver Reindeer Christmas Cake Decorating Kit Beautiful set to decorate your Christmas..
Festive Forest Christmas Cake Decorating Kit Aquick & easy way to decorate your Christmas Cak.. 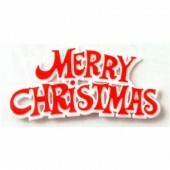 Magical Santa Claus Cake Decorating Kit Beautiful set to decorate your Christmas Cake or Yule Log.. 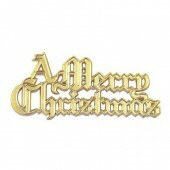 Luxury Boxed Traditional Resin Santa Topper & Gold Merry Christmas Motto Beautiful set to dec.. Luxury Boxed Snowy Lamp Post Resin Topper & Gold Merry Christmas Motto Beautiful set to decor.. Luxury Boxed Traditional Christmas Tree Resin Topper & Gold Merry Christmas Motto Beautiful s.. Luxury Boxed Snowman Resin Topper & Gold Merry Christmas Motto Beautiful set to decorate your..
Gold Glitter Paper Christmas Tree Toppers Trees are attached to a clear food grade pick..
Gold Glitter Paper Reindeer Toppers Reindeers are attached to a clear food grade pick. .. Mirrored Gold Merry Christmas Cake Topper Acrylic Merry Christmas Cake Topper finis..
Merry Christmas Large Motto Plastic Merry Christmas Cake Topper is a simple and easy way to .. 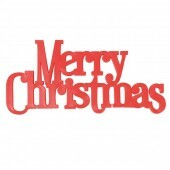 Plastic Red & White Merry Christmas Pic Size:76mm. This product is suitable for contact w.. Plastic Gold Merry Christmas Pic. Size: 76mm. This product is suitable for contact with sugar..
Merry Christmas Holly Motto Size: 95mm This product is suitable for contact with sugar. 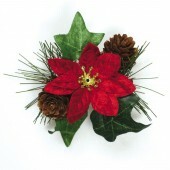 ..
Poinsettia & Ivy Spray This product is suitable for contact with food. Approx 95mm. .. 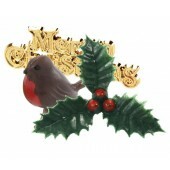 Plastic Holly & Berries Cake Topper Size approx: 45mm .. Plastic Silver Holly & Berries Cake Pick. 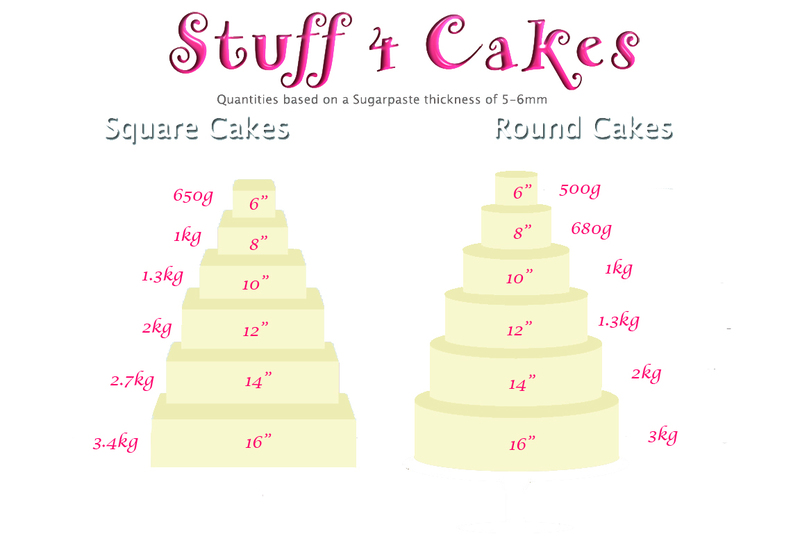 Size approx: 50mm .. Plastic Gold Reindeer Cake Pick Size approx: 50mm/2" wide. 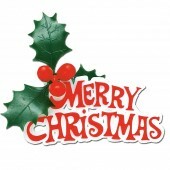 ..
Diamante Christmas Tree Give Christmas cakes a sparkling touch with this pretty diamante Chri..
Red Diamante Merry Christmas Give Christmas cakes a sparkling touch with this stunning M..
Silver Diamante Merry Christmas Give Christmas cakes a sparkling touch with this stunnin..